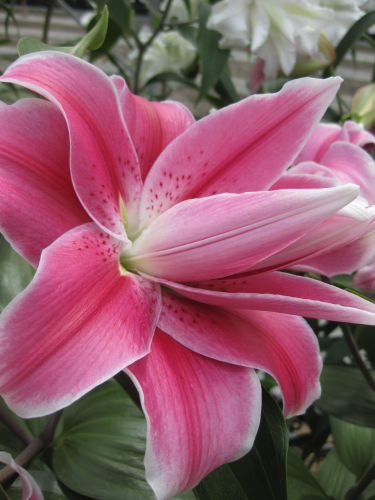 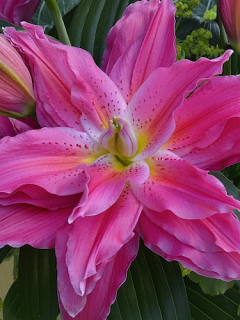 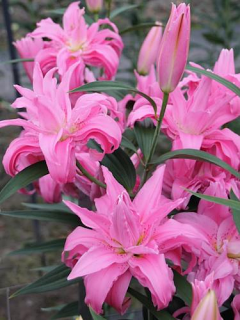 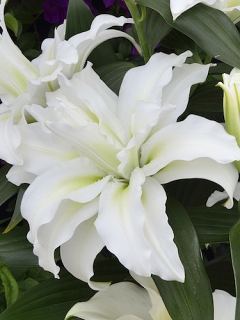 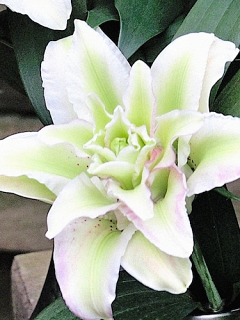 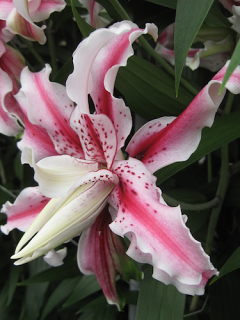 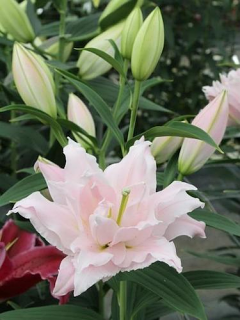 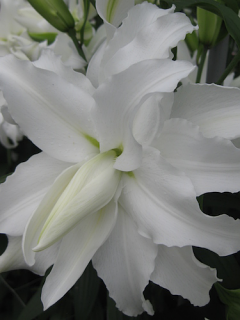 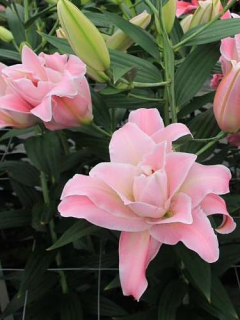 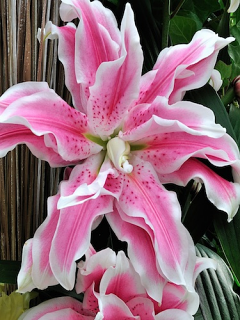 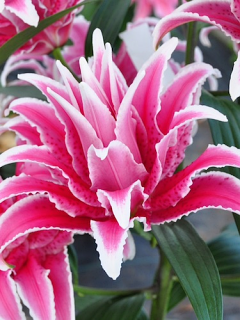 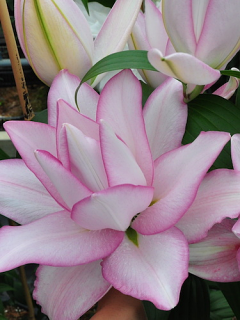 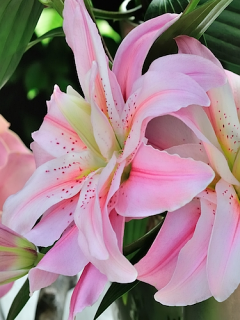 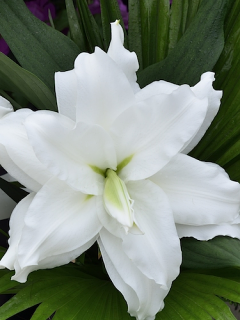 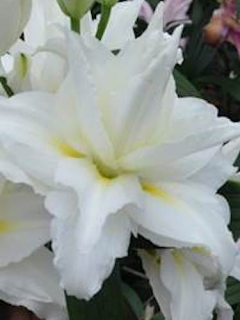 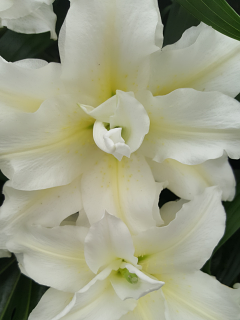 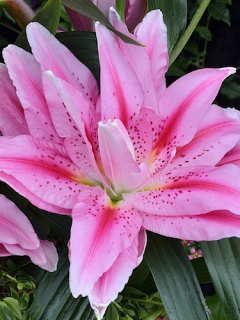 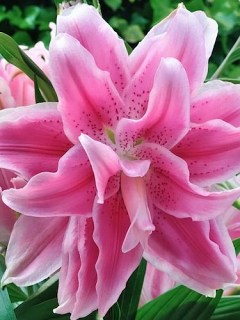 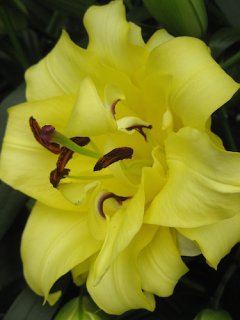 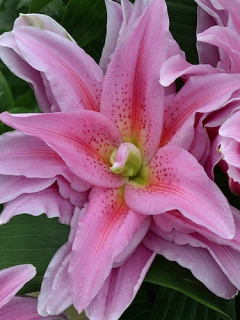 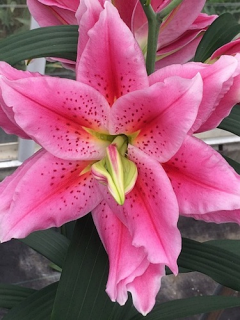 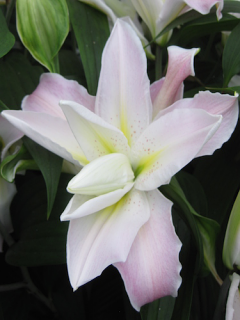 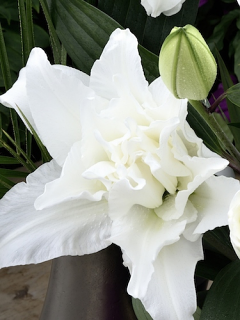 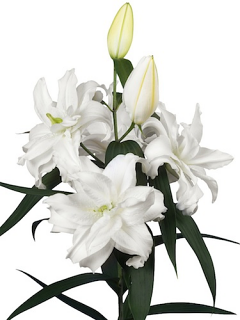 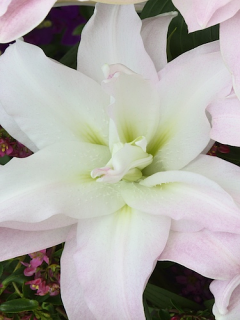 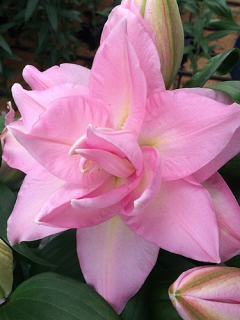 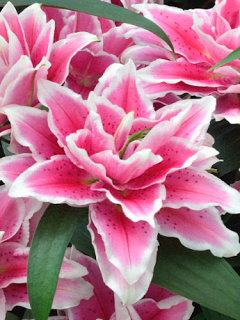 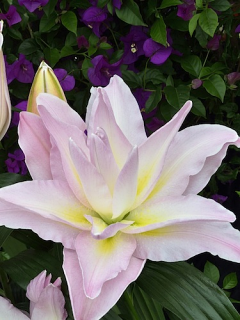 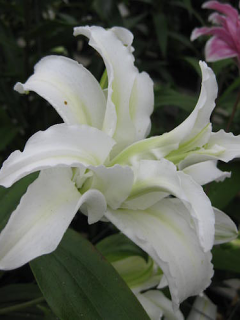 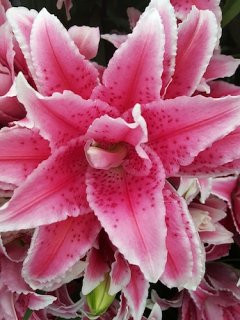 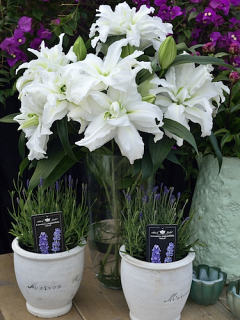 These beautiful Double Oriental Lilies are a popular choice amongst lily lovers as they are pollen free. 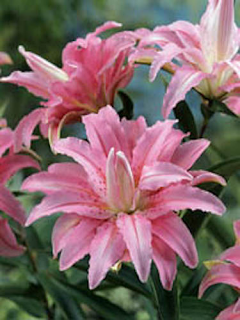 Its height (between 3 to 5 feet), colour, shape and fragrance contribute to its striking appearance. 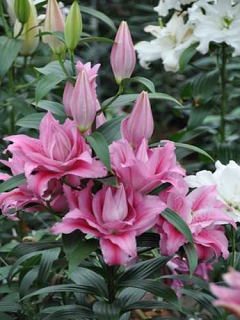 They are beautifully fragrant and will add a dramatic element to any garden. 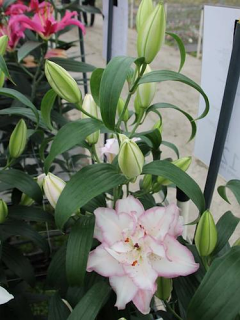 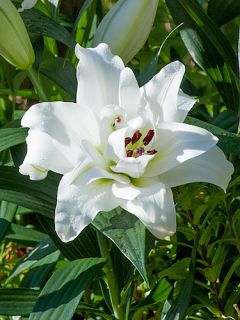 Double Oriental Lilies prefer acid soil (Ericaceous). 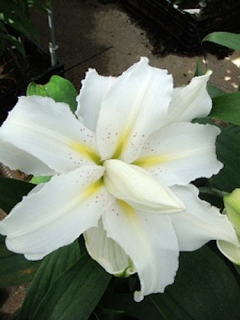 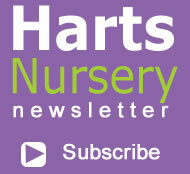 If your soil is alkaline, plant in containers in Ericaceous compost.